Proudly located in Lynnwood Green Mile, Puff'nChill is an active and contributing member in this culturally diverse and entertaining Seattle neighborhood. Located within Driving distance of Puff'nChill are countless restaurants, bars, and shops to round out your urban adventure no matter the day of the week. At Puff'nChill, we pride ourselves in offering the largest selection of premium cannabis products in Western Washington. This would not be possible if it weren’t for our partners in cannabis – our “gardens!”! Our gardens give us the ability to provide a dynamic offering of products at multiple tolerance & price levels to best suit our consumers. 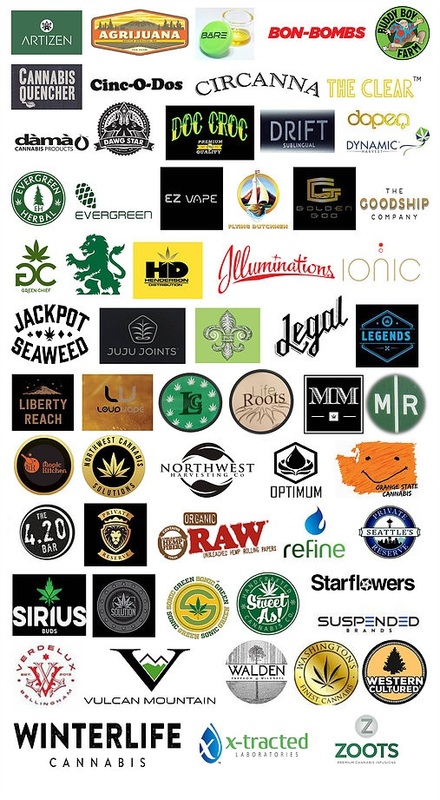 Arranged from the best offerings local Washington growers and producers can provide, Bud Nation is proud to partner with up and coming businesses as well as long-established names in the industry.